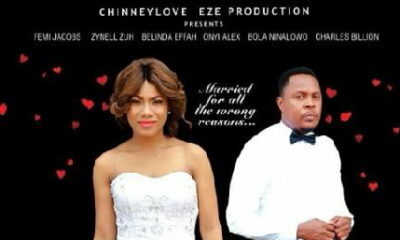 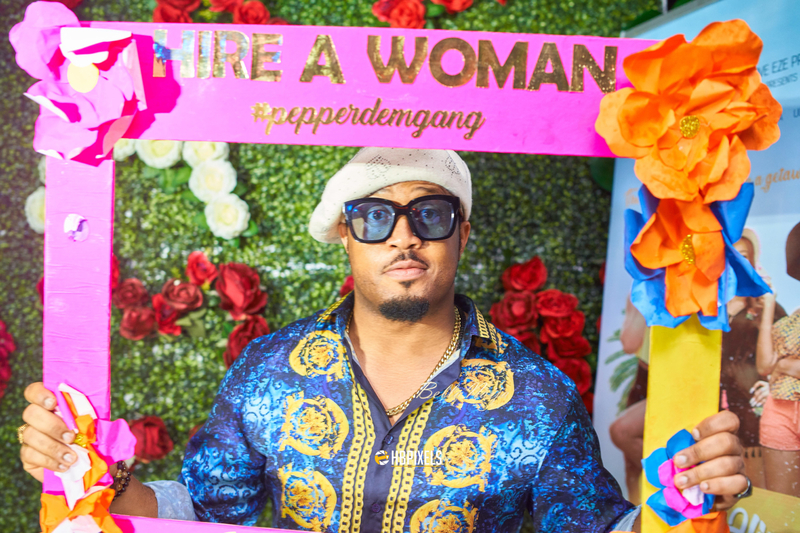 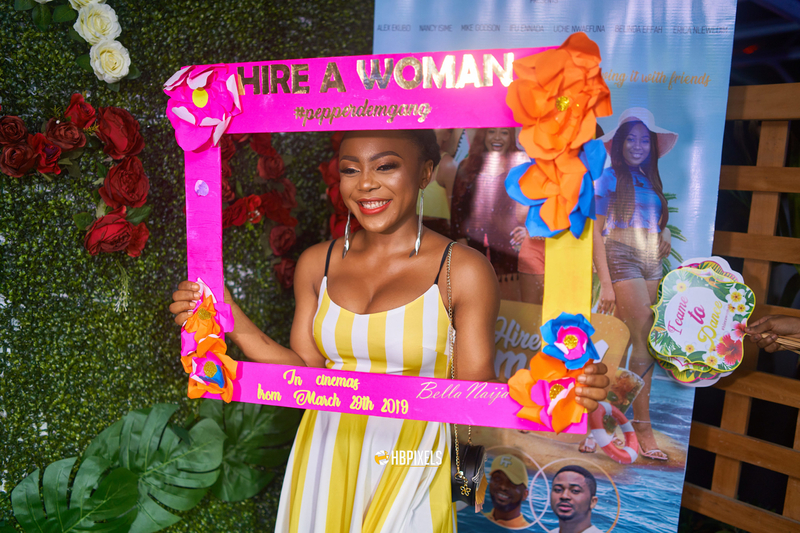 Chinneylove Eze's Pre-Release Party for "Hire A Woman" Movie was SUPER Fun & Star-Studded! 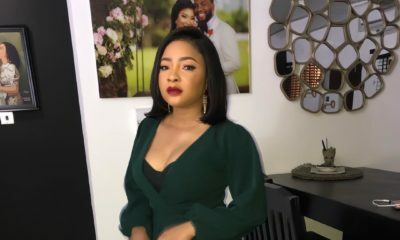 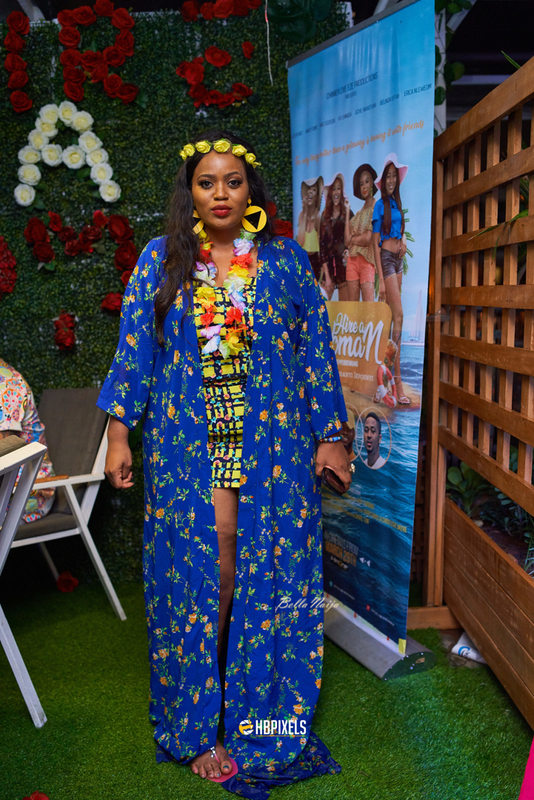 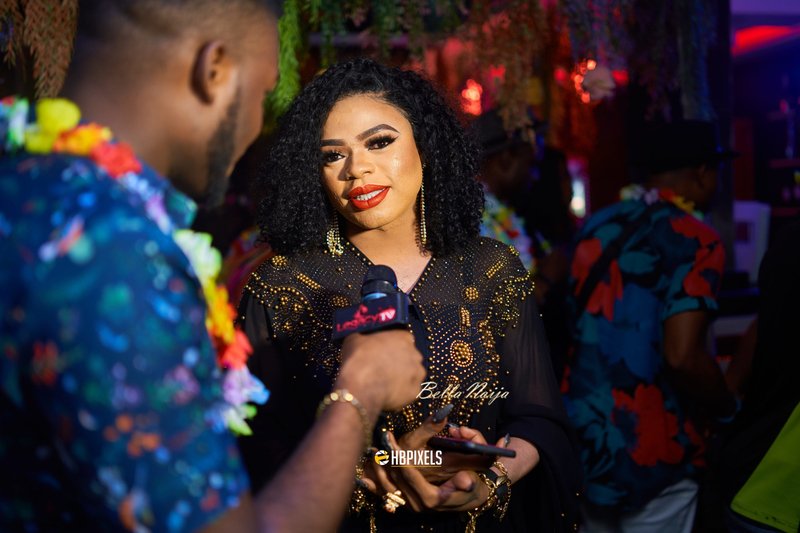 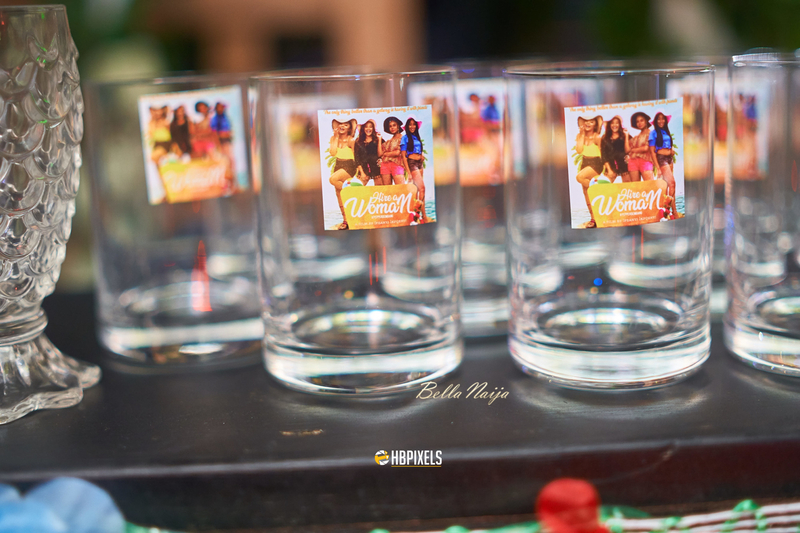 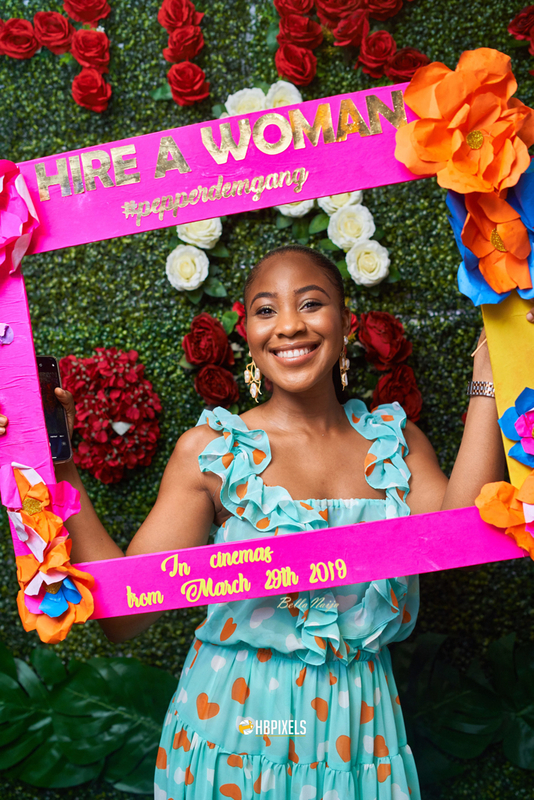 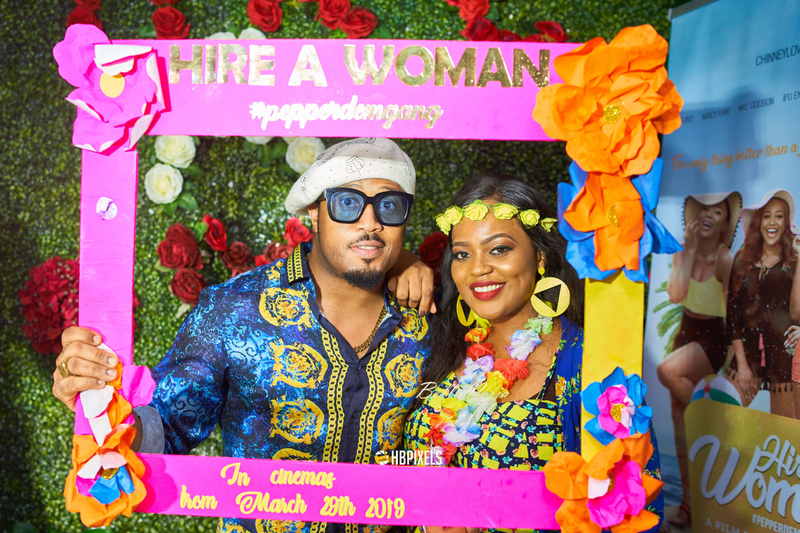 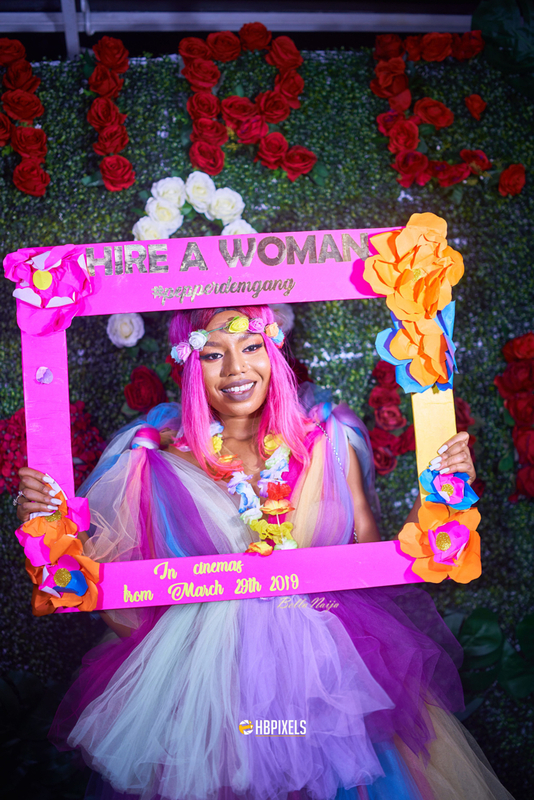 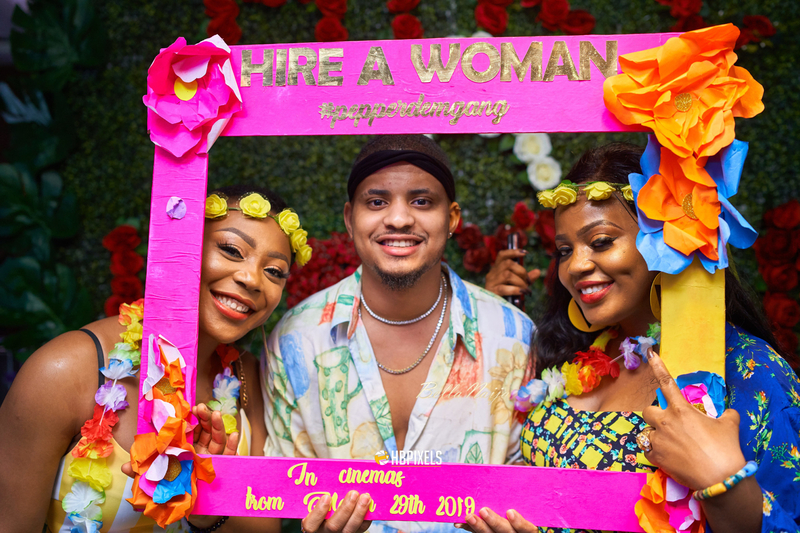 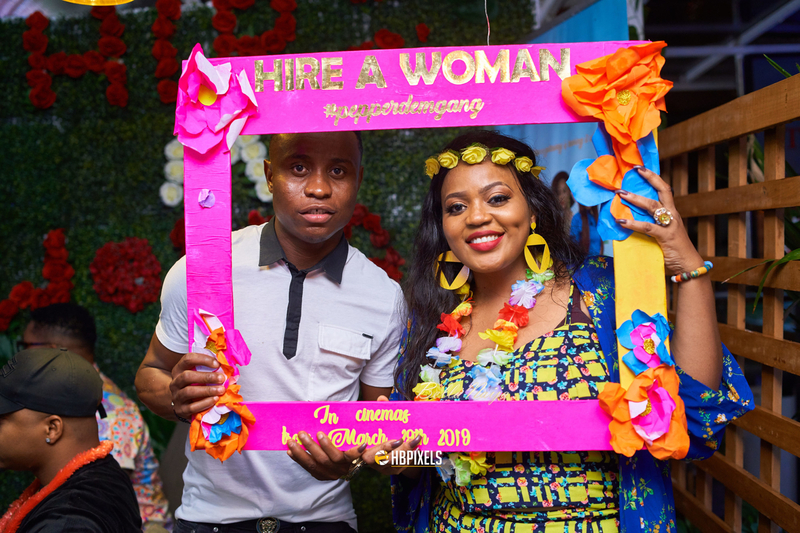 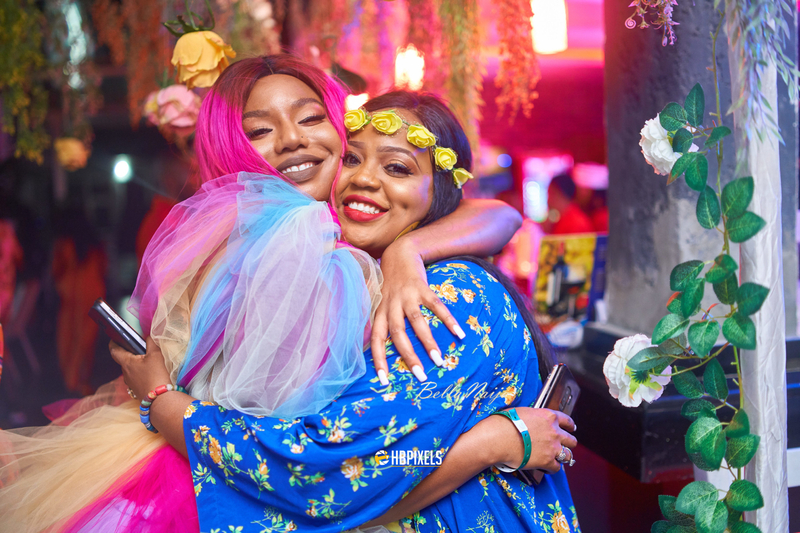 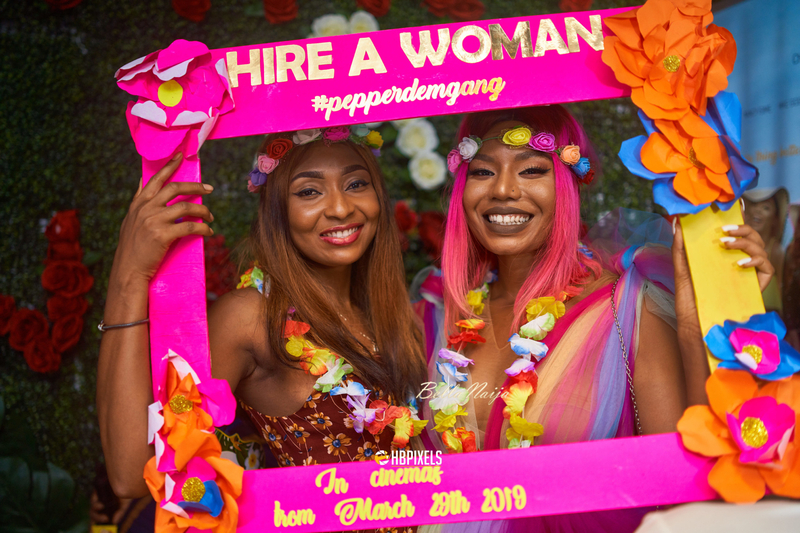 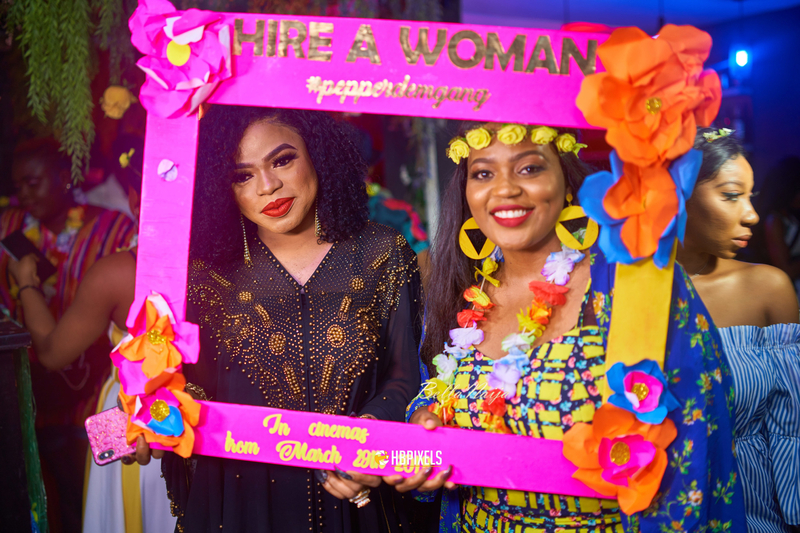 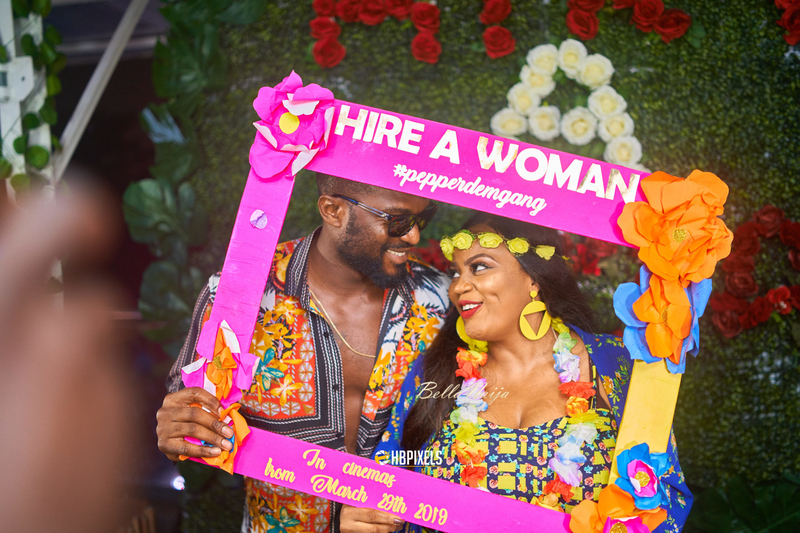 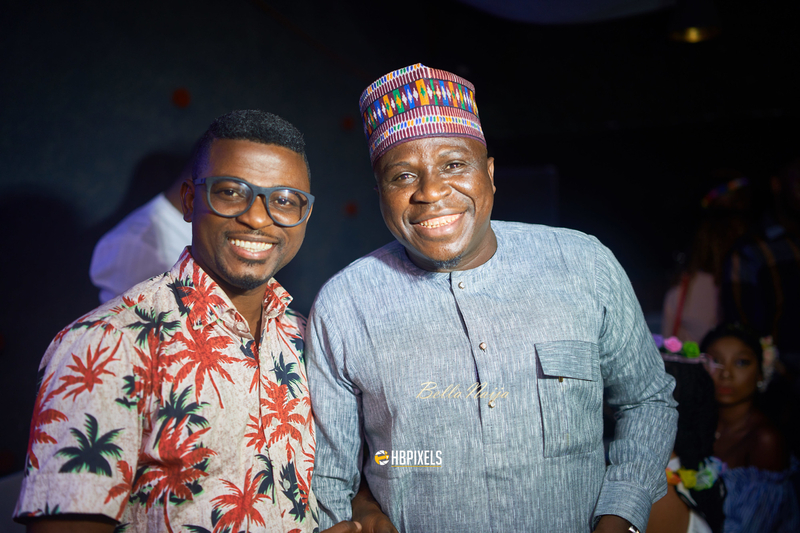 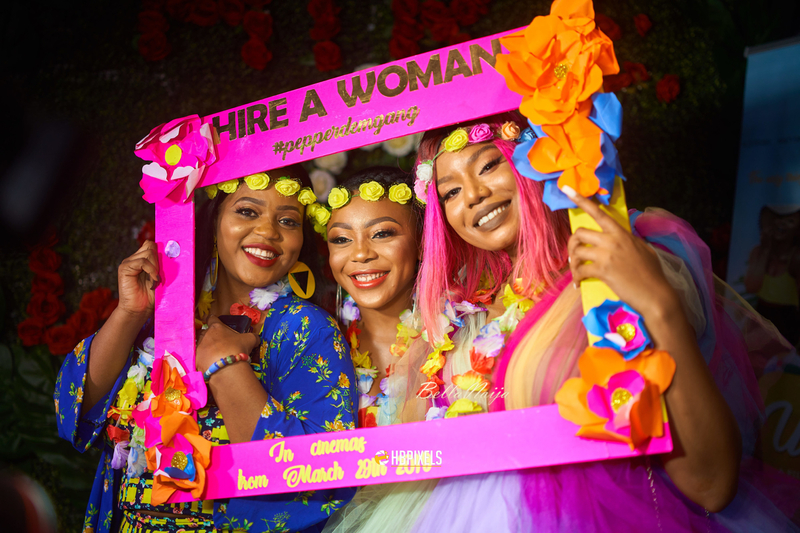 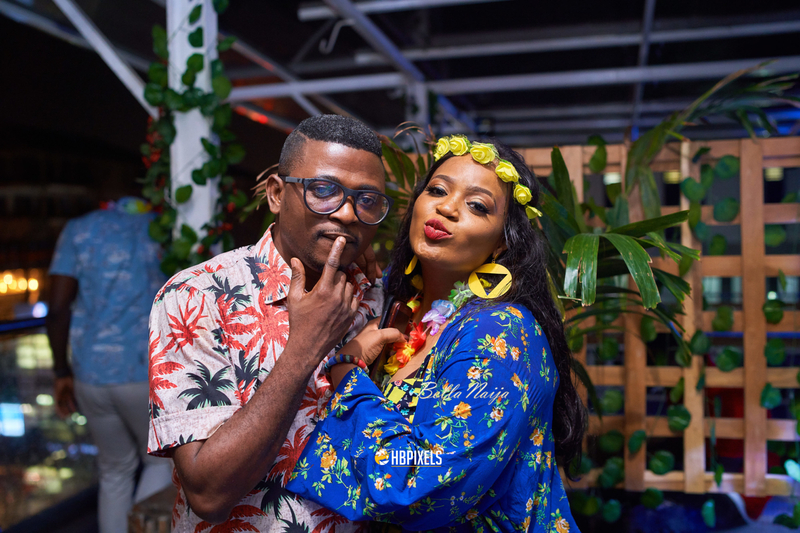 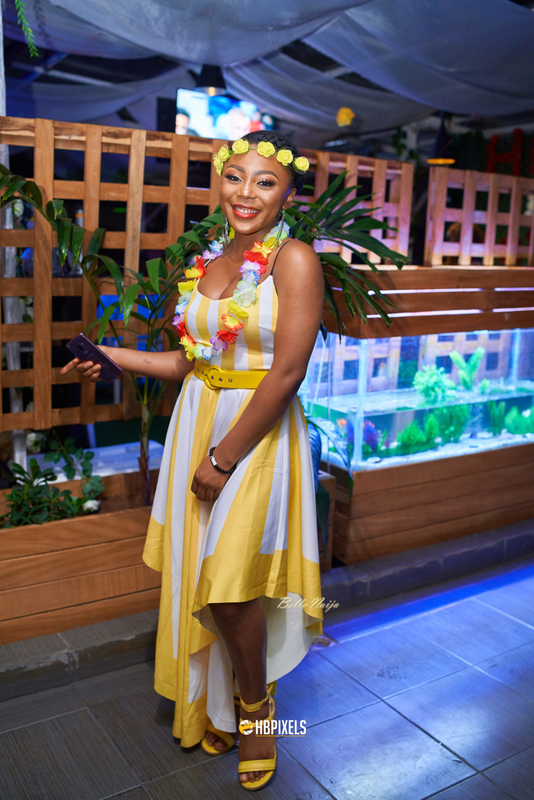 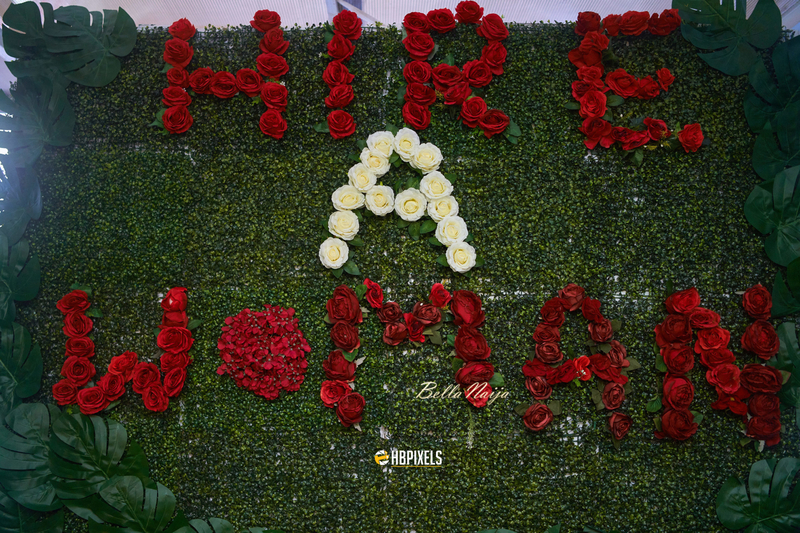 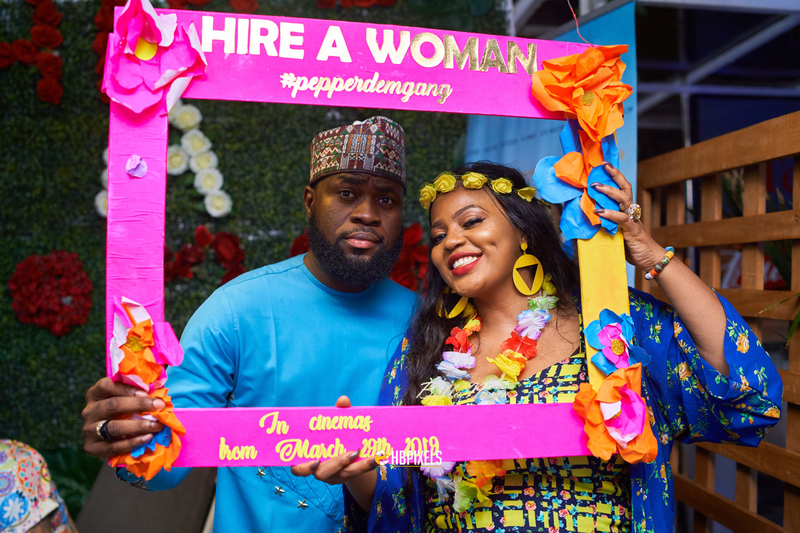 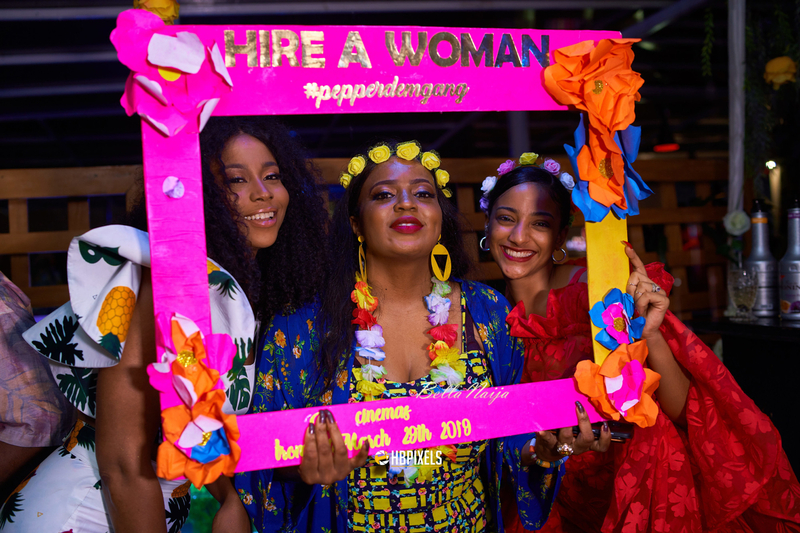 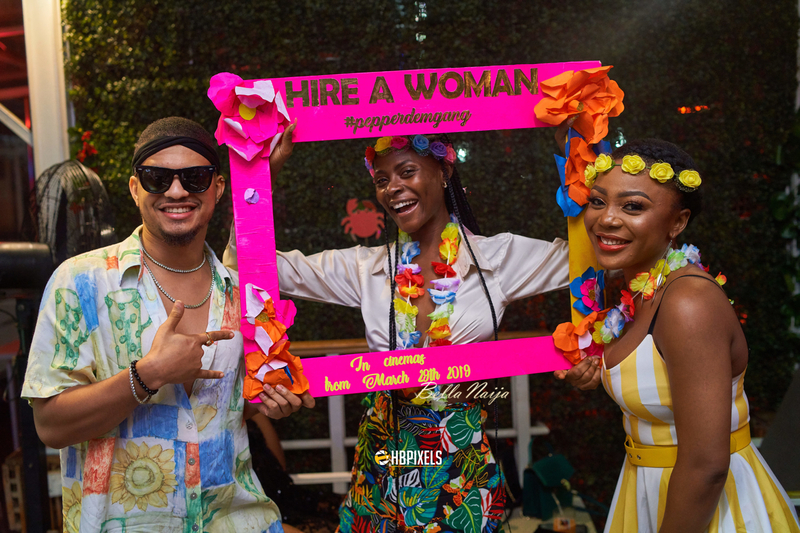 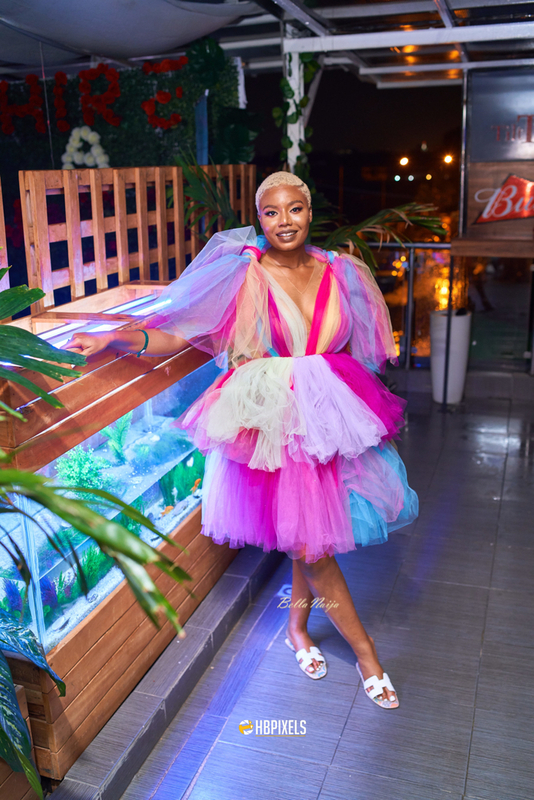 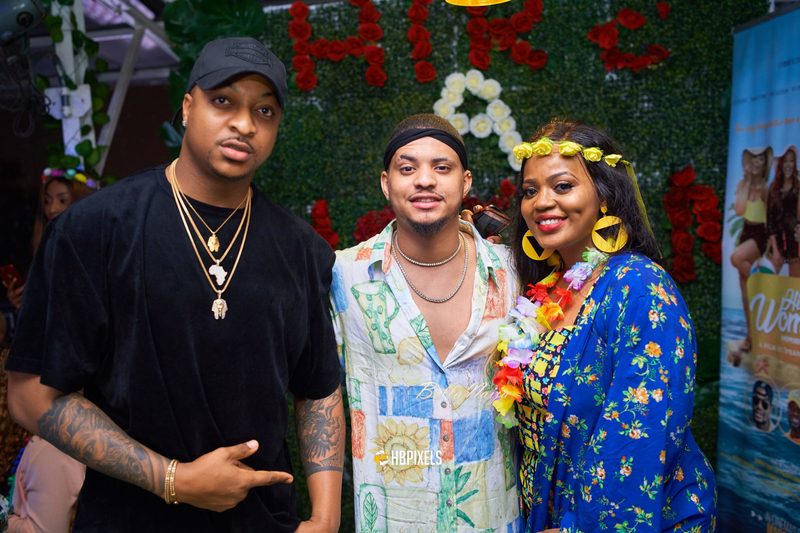 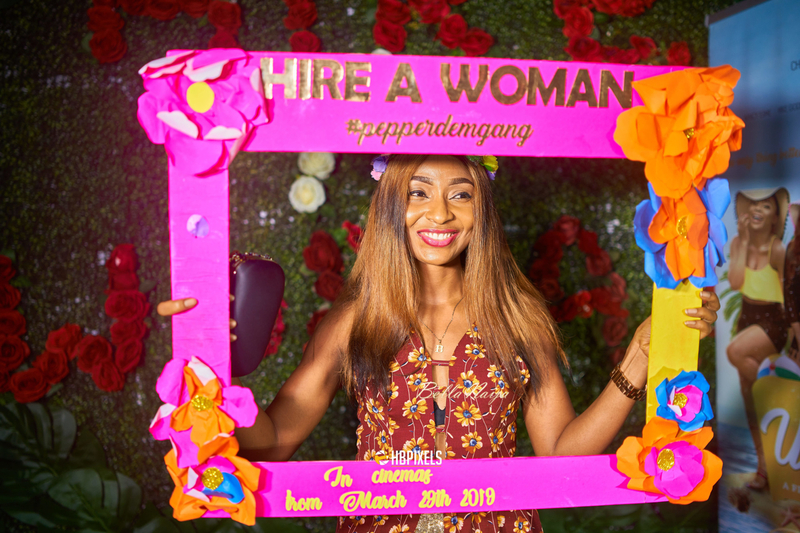 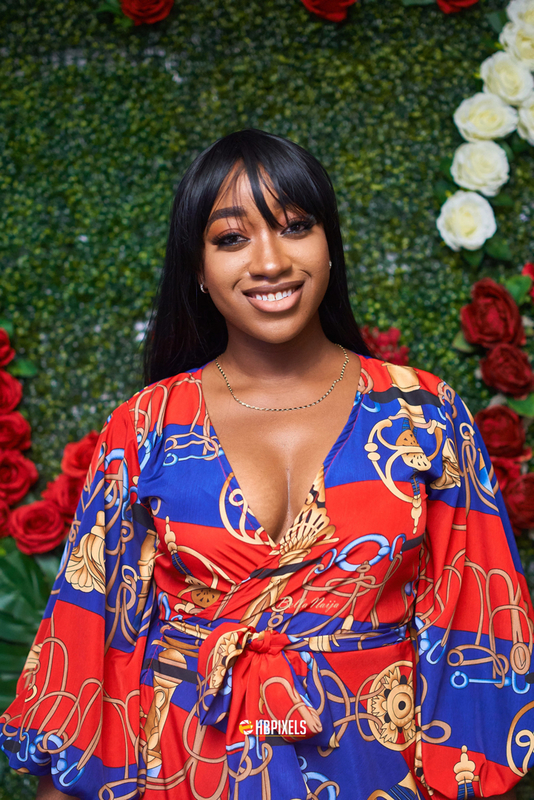 Filmmaker Chinneylove Eze hosted a pre-release party for her latest movie, Hire A Woman, over the weekend on Saturday, 16th of March at the Terrace Tilt in Lekki, Lagos. 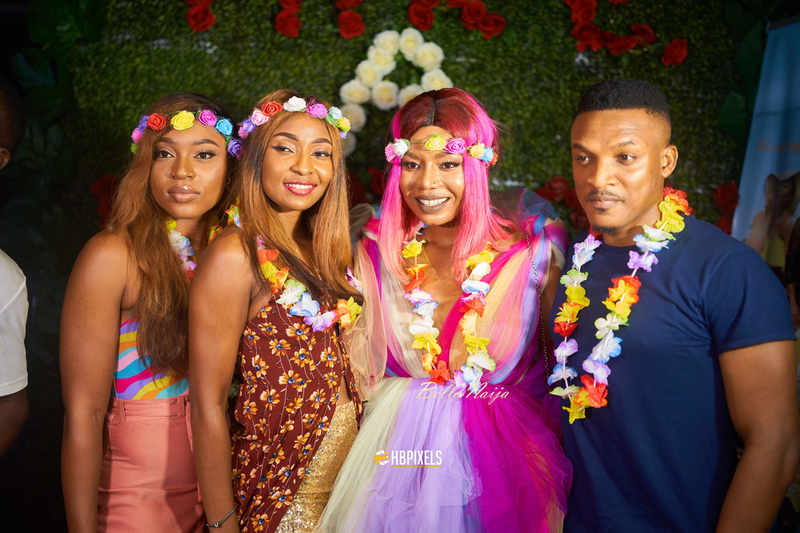 The theme for the party was “Tropical” and the star-studded party was super fun and super colorful. 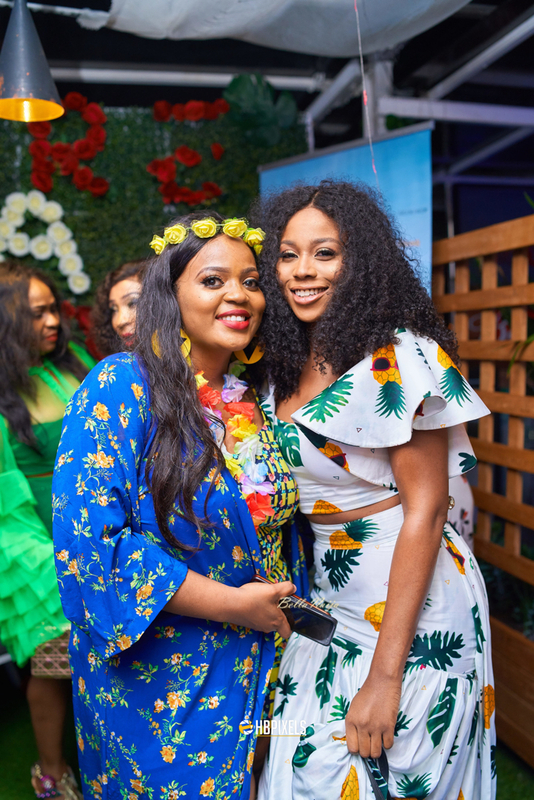 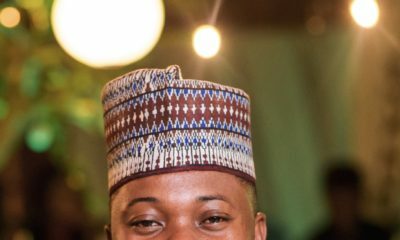 It was also star-studded, attended by Ifu Ennada, Khloe, Rico Swavey, Mike Ezuruonye, Ik Ogbonna, Lilian Afegbai, Belinda Effah, Sophie Alakija, Gbenga Adeyinka the 1st, Nancy Isime, Shawn Faqua, Bobrisky, Lasisi Elenu and many more.